This is an engaging and sympathetic tale of families and cultures, and the choices that shape them. Brian and Maureen Burke are doing well at the fishing lodge they’ve established on the English River in remote Ontario. They have a new daughter, and the Ojibway Indians employed at the lodge have become like an extended family. All is well until Maureen receives unwanted visitors who remind her of a past with the Irish Republican Army that she wanted to forget. While Maureen travels home to Ireland, ostensibly to visit her mother, two Ojibway men set out into their traditional trapping grounds recently disrupted by development. There, a new dam presents risks to humans and animals alike. On her own in Ireland, Maureen is particularly isolated and reconsidering the priorities she’s chosen. Meanwhile, a cameo by Ernest Hemingway and his Papa personality emphasizes the “Big Irish” persona played by Brian for his guests. Worlds Between offers multiple story lines, from Brian’s troubled past and Maureen’s resurfacing one, and the controversial stand they’ve taken in their new home region of Canada against local industry to the challenges their Ojibway friends face from the encroachment of white settlers and the traditional risks of harsh Canadian winters. In these various threads, Nordgren supplies ample suspense while touching on environmental concerns and the white Canadians’ treatment of Indians. His writing is remarkably lovely from the first page, evocative of natural settings and political nuance, and his numerous, multifaceted characters feel fully realized. This deceptively quick read (just under two hundred pages) nonetheless covers a great deal of ground across several cultures. The dialogue represents different dialects, and the Burkes’ daughter sings Christmas carols in three languages. 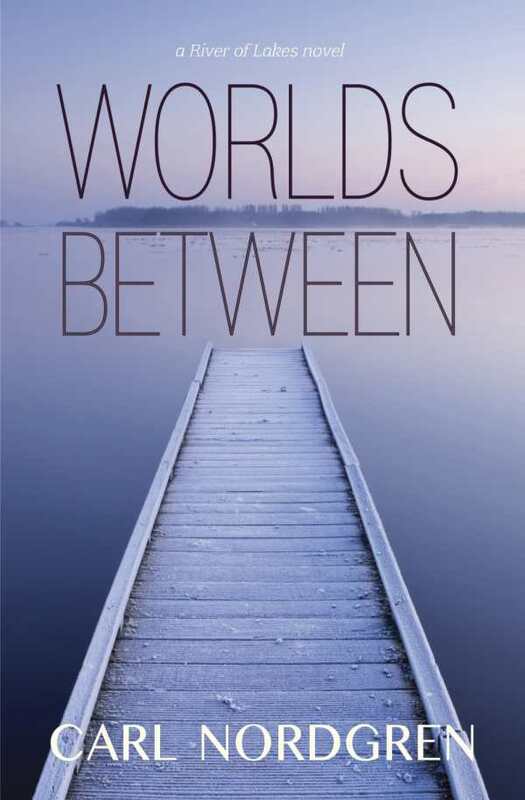 At its heart, Worlds Between is an accessible, engaging, and sympathetic tale of families and cultures, and the choices that shape them. It will please fans of historical fiction, family sagas, and stories from around the world.